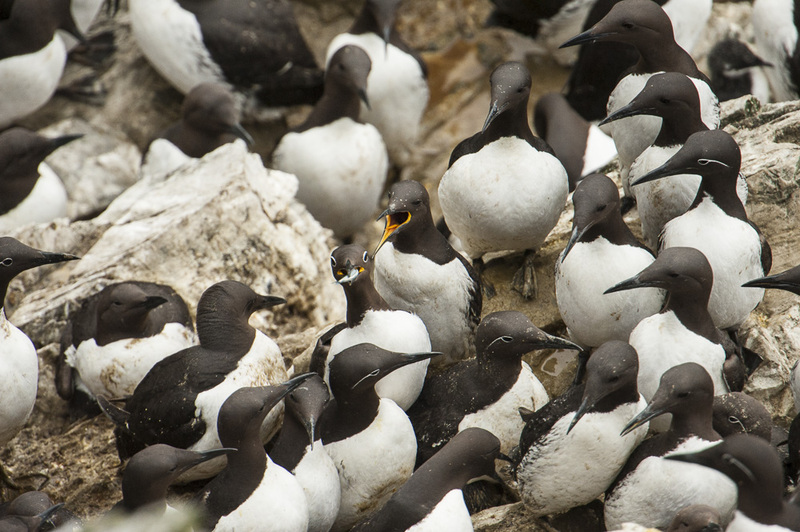 With so many islands creating such a comparatively vast shoreline, the coastal habitats throughout Shetland are varied and highly complex. 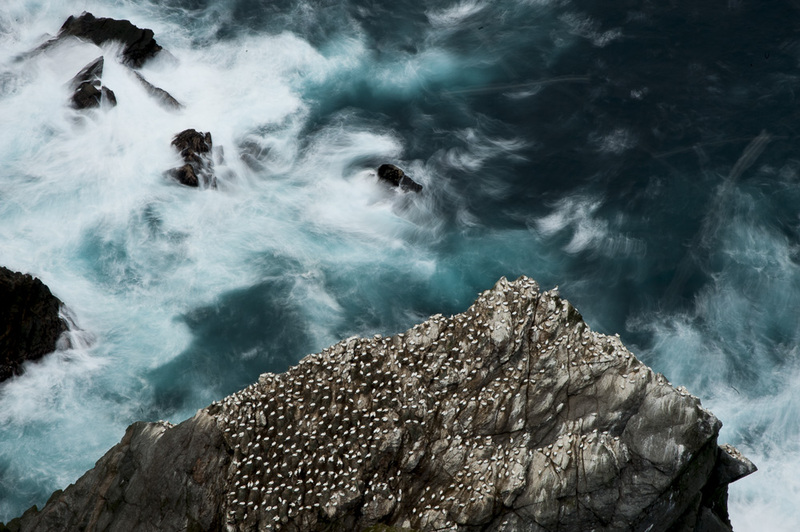 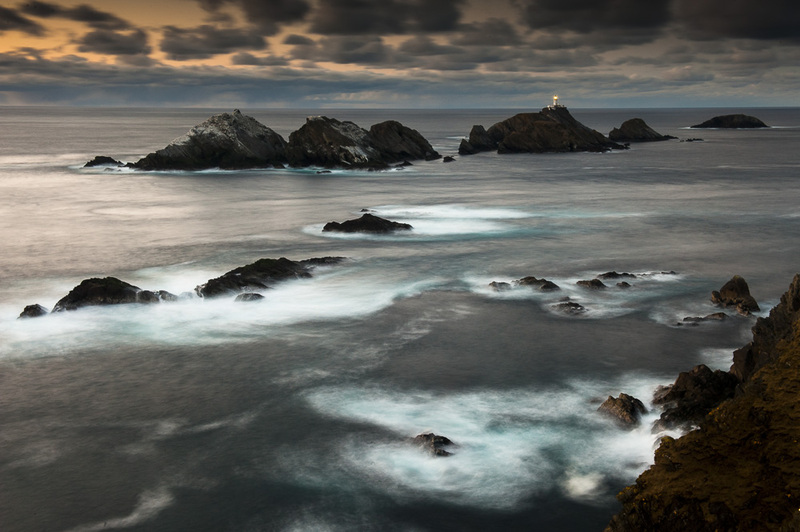 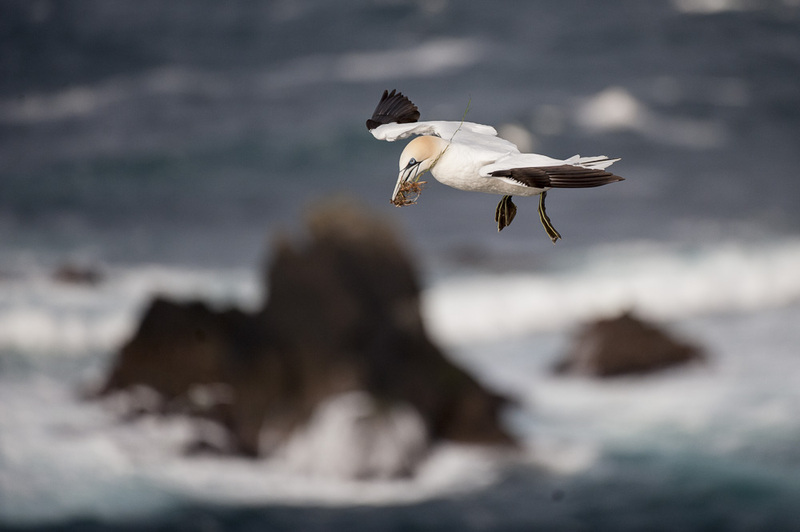 Ranging from the second highest sea cliff in the UK , reaching 1,220ft on Foula, to the gentle contours of the long, sheltered and almost-land locked inlets, known as voes, there is a rich diversity of marine and coastal habitats that support an abundance of life. 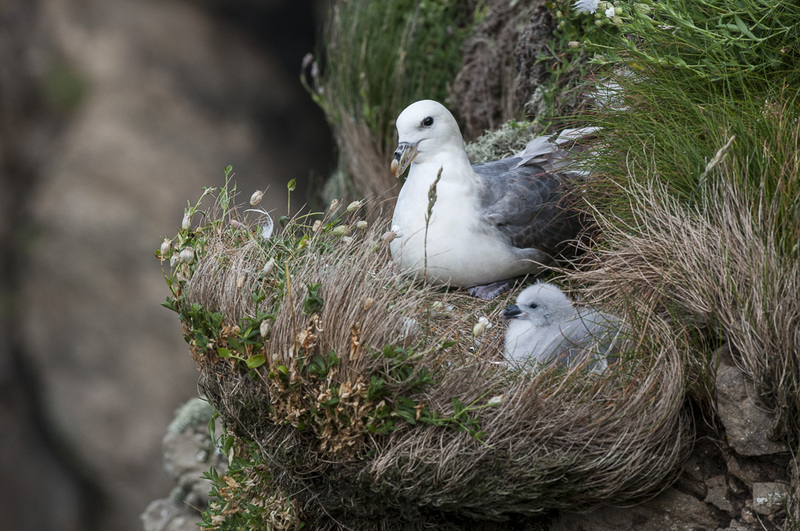 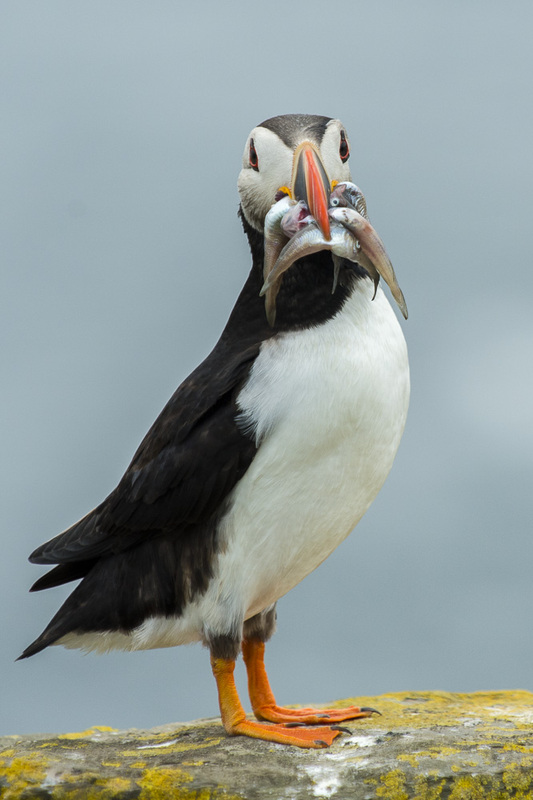 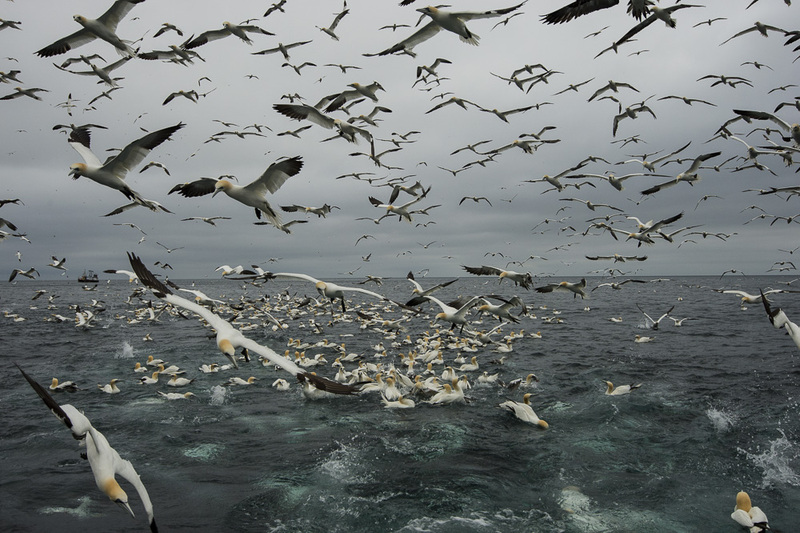 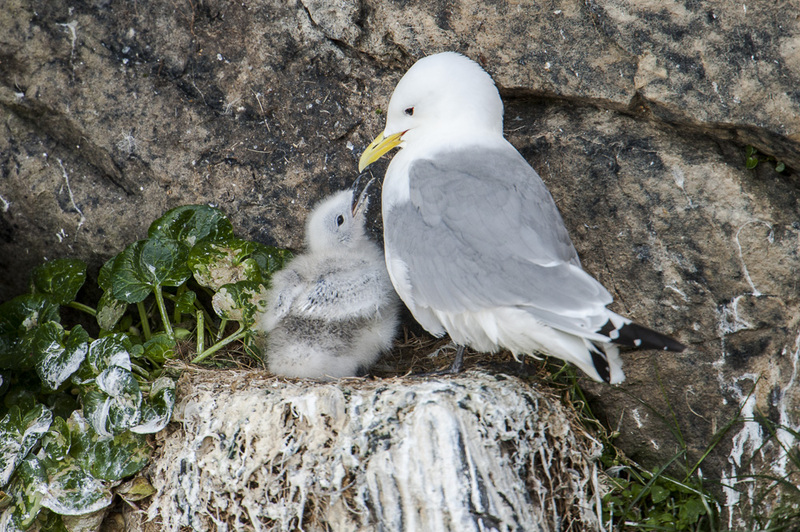 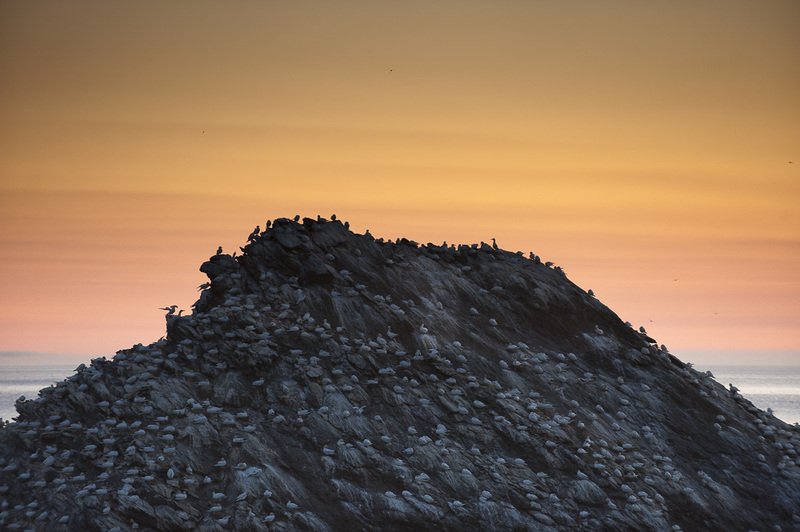 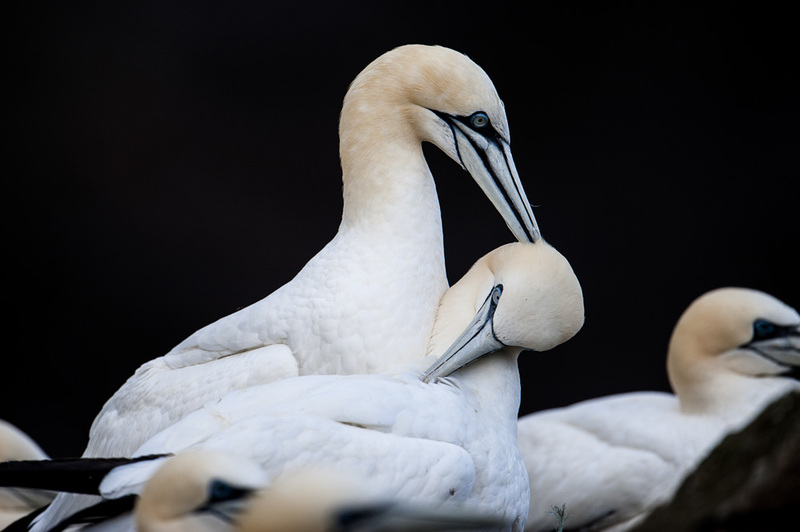 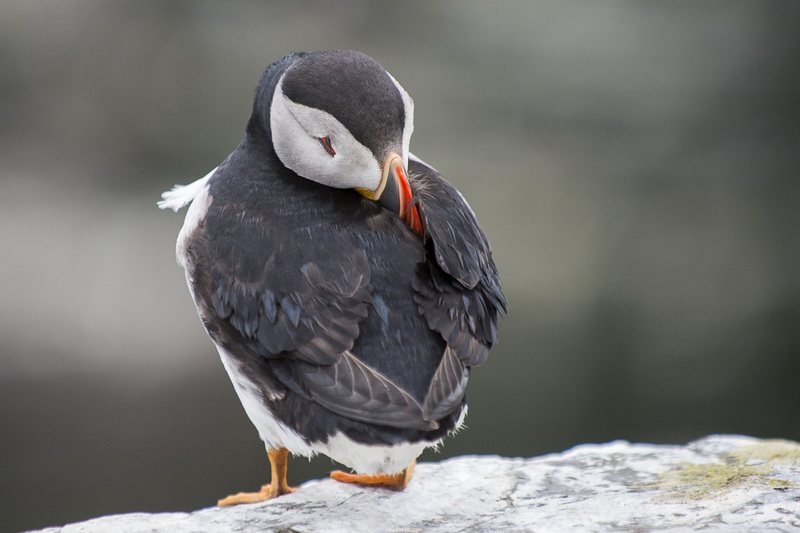 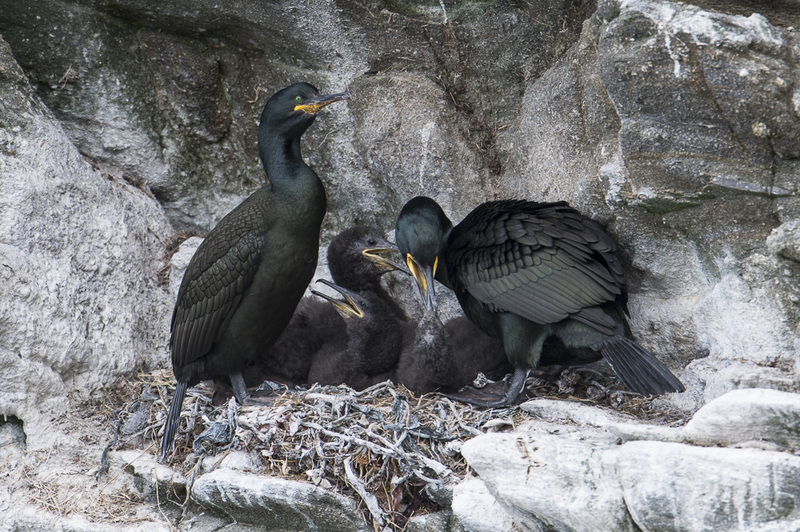 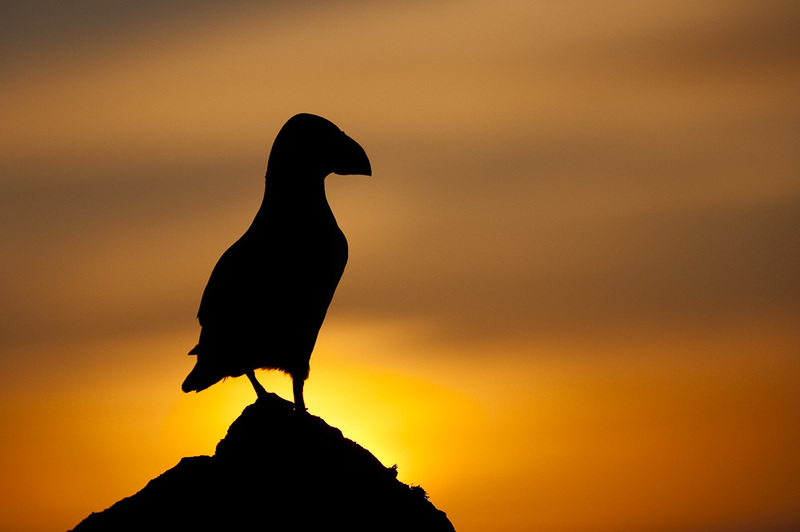 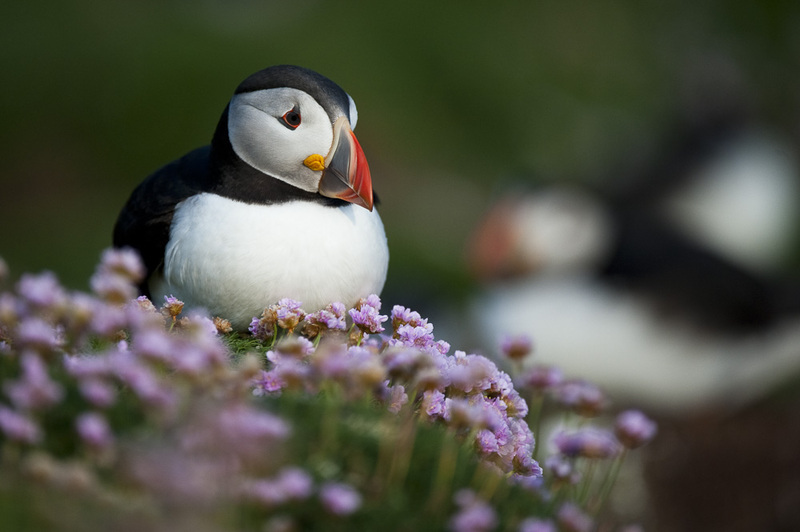 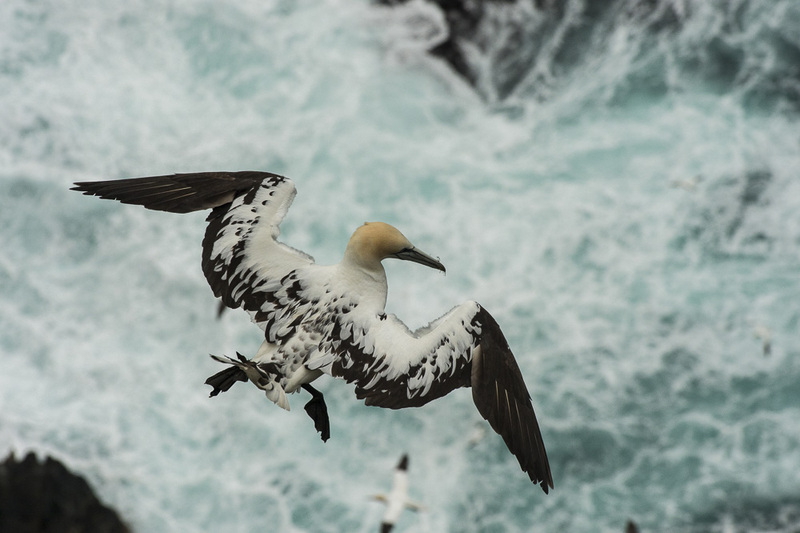 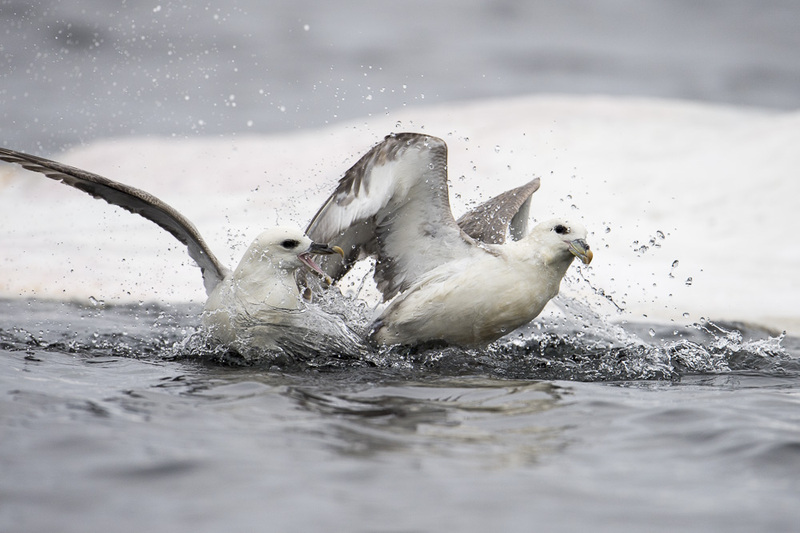 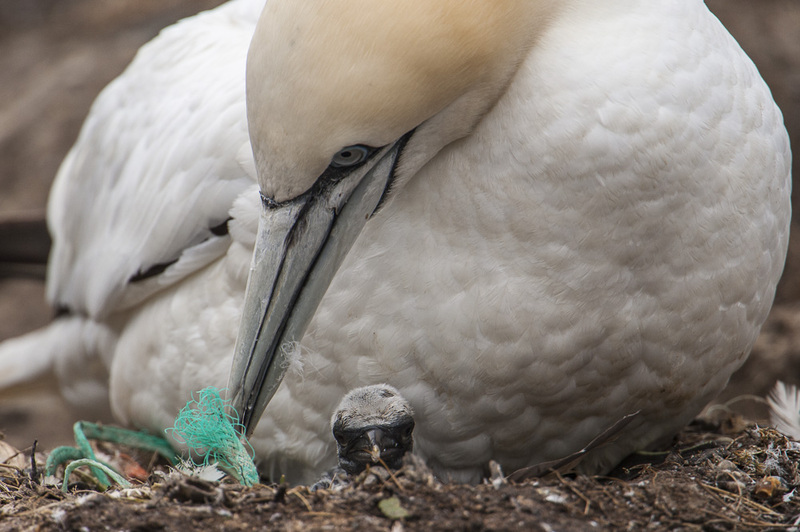 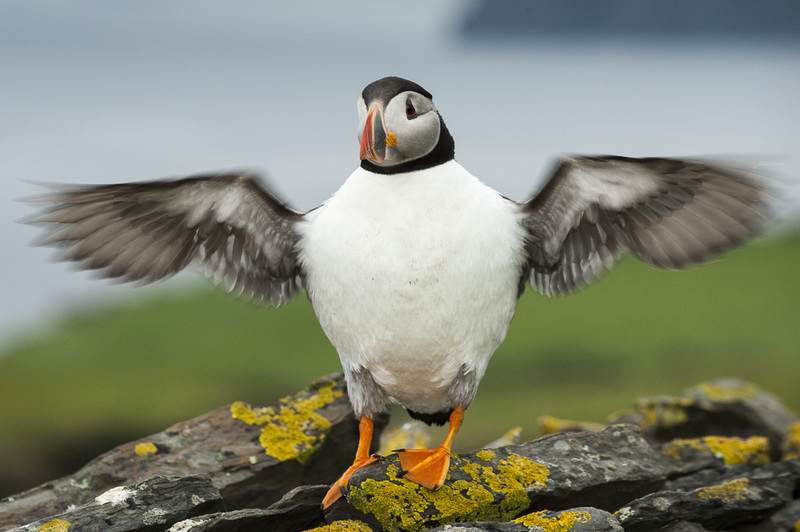 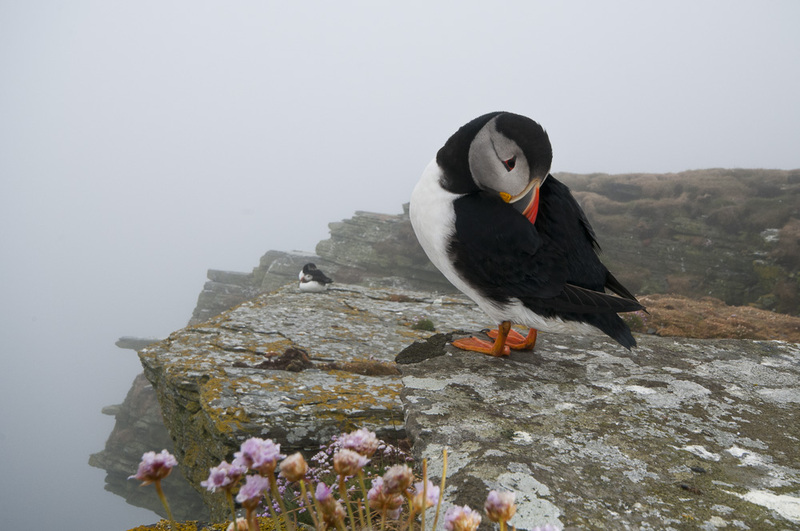 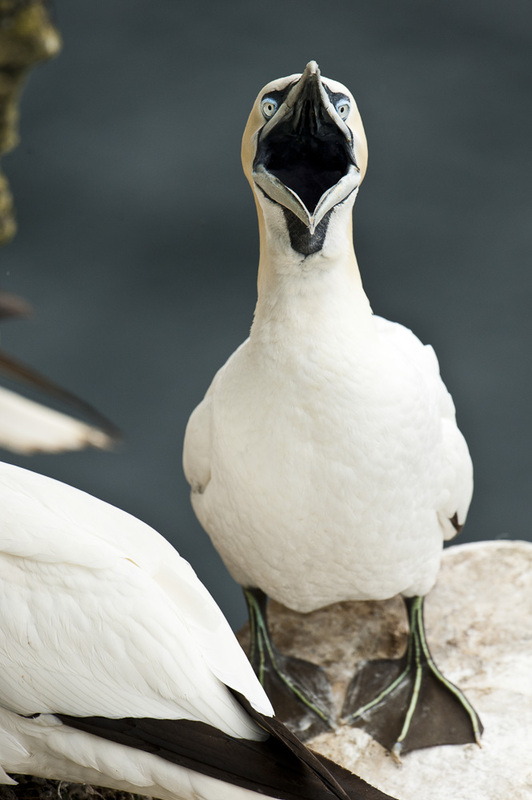 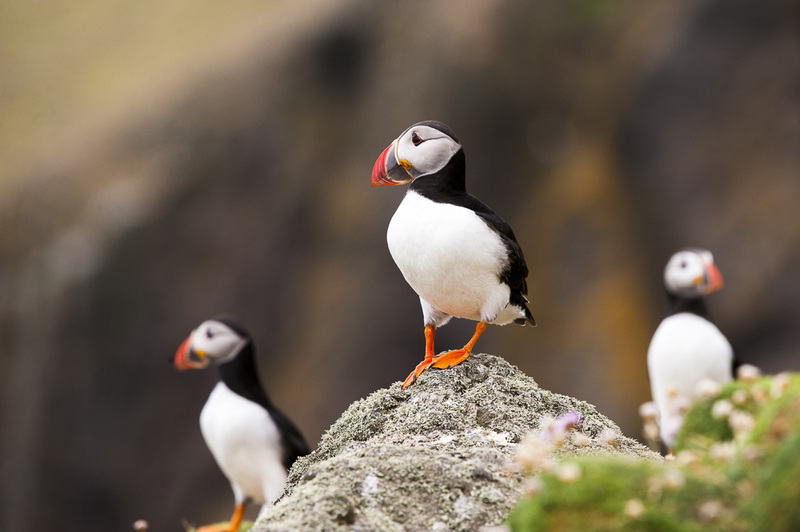 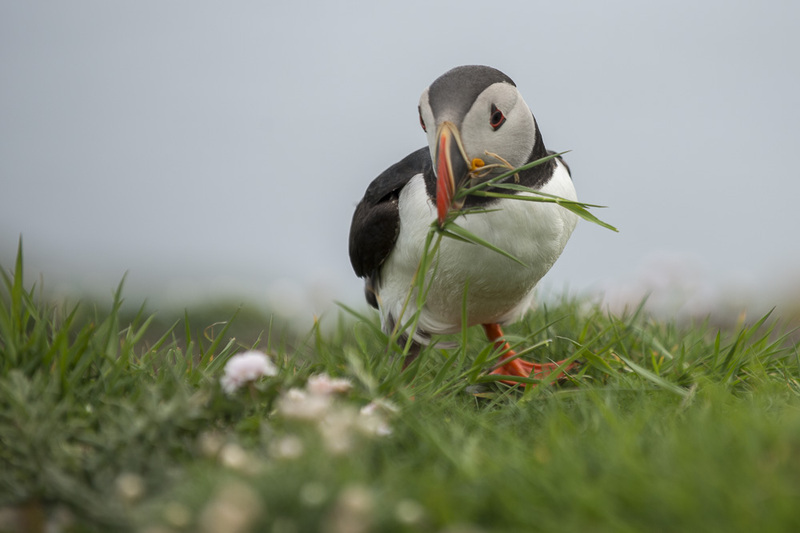 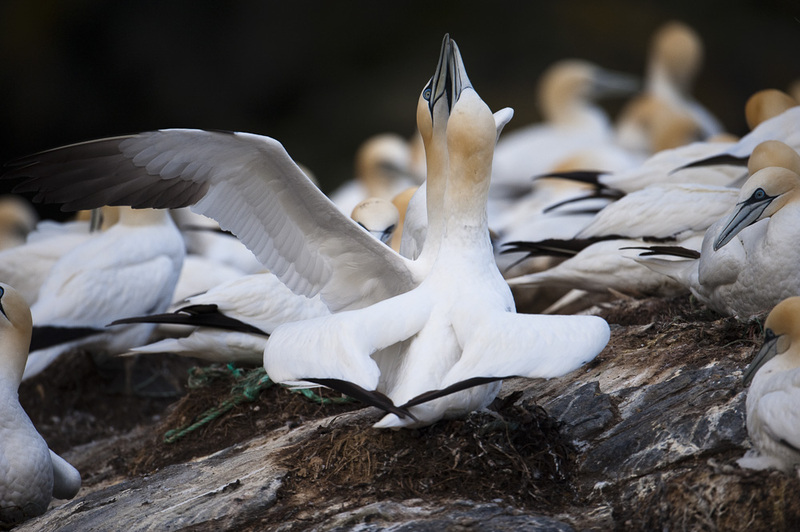 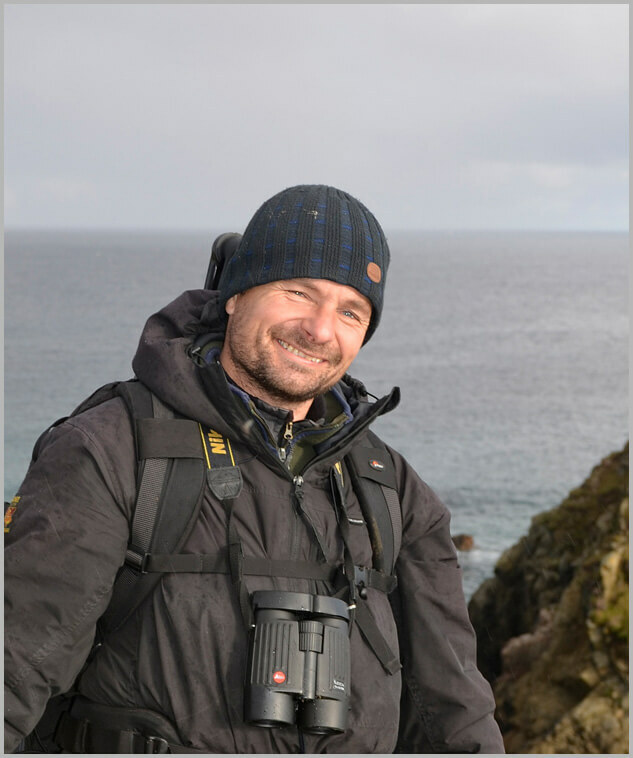 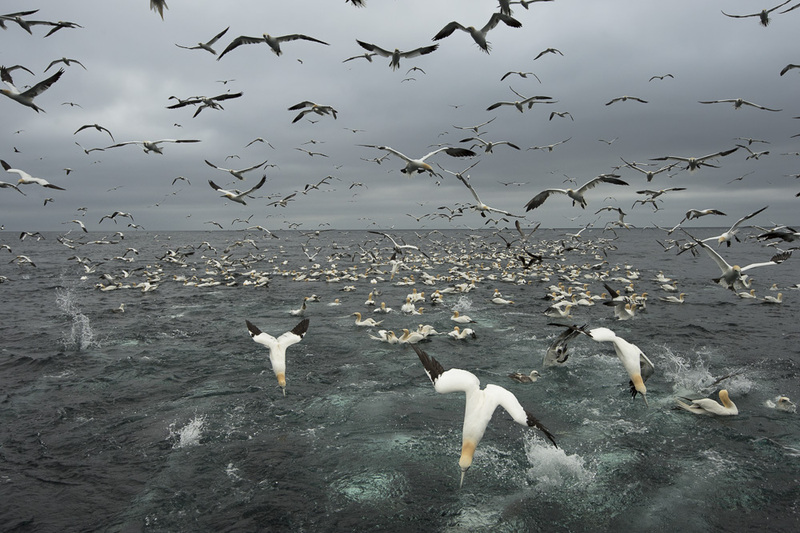 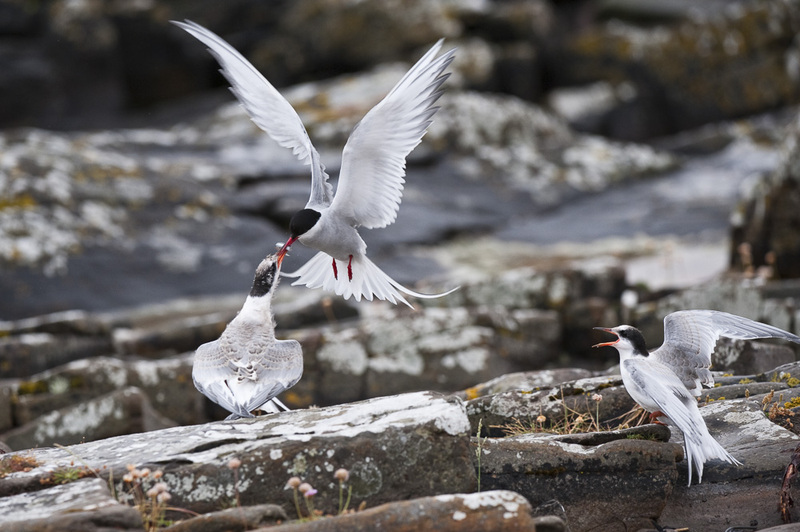 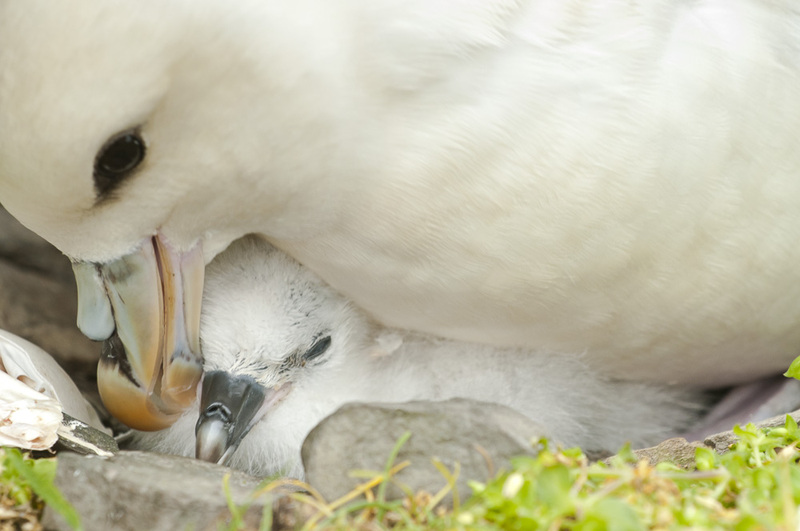 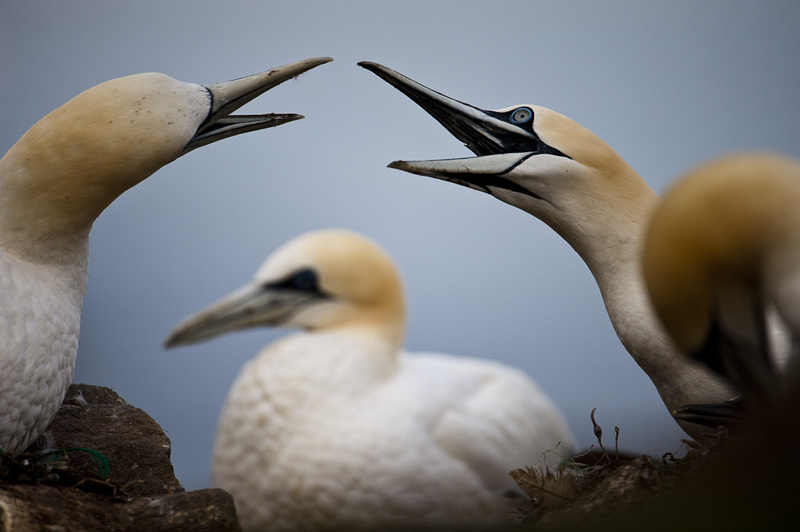 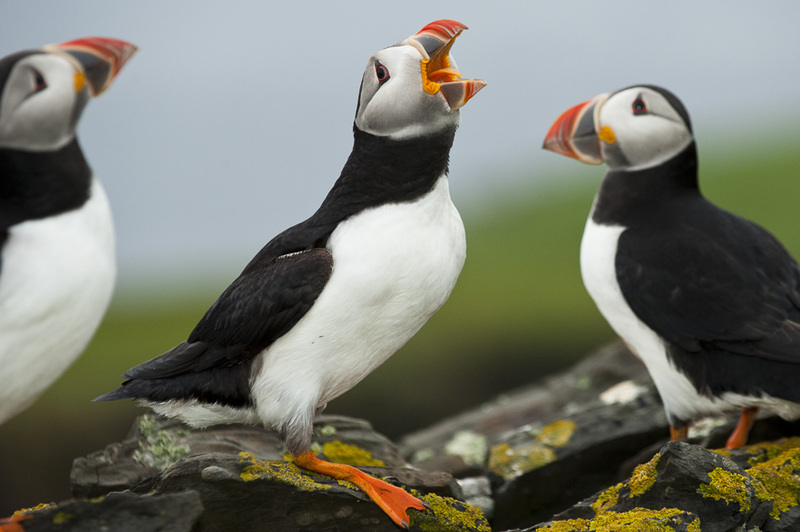 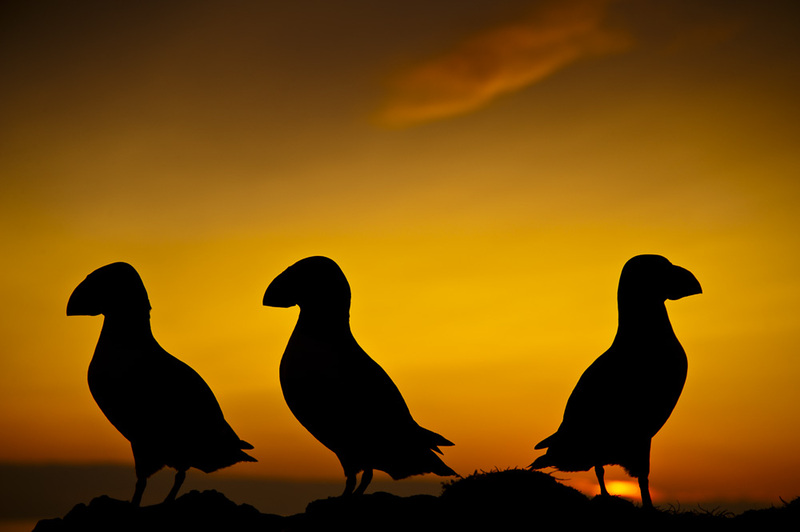 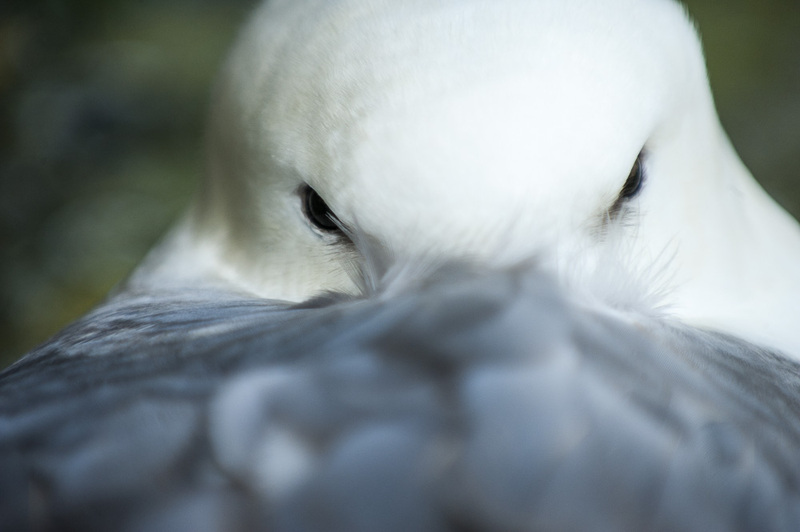 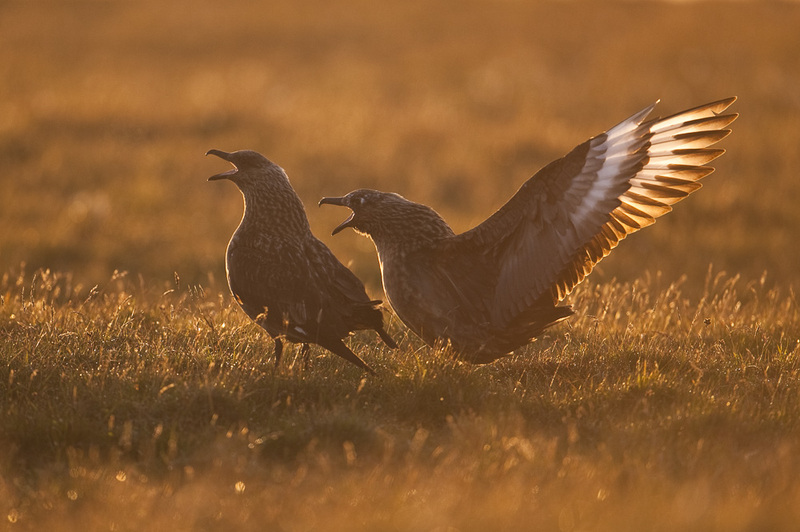 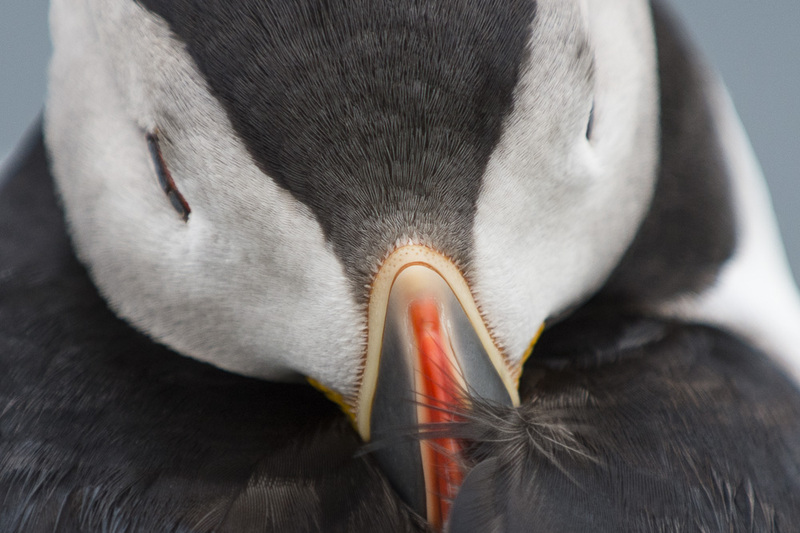 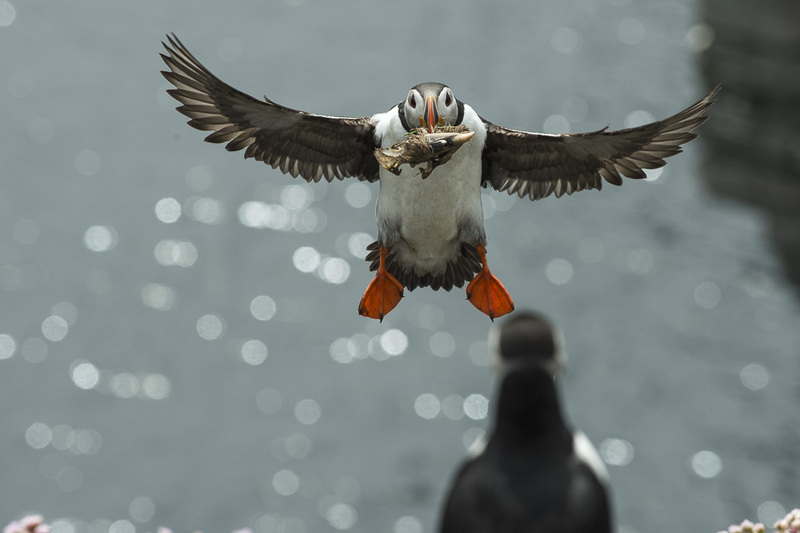 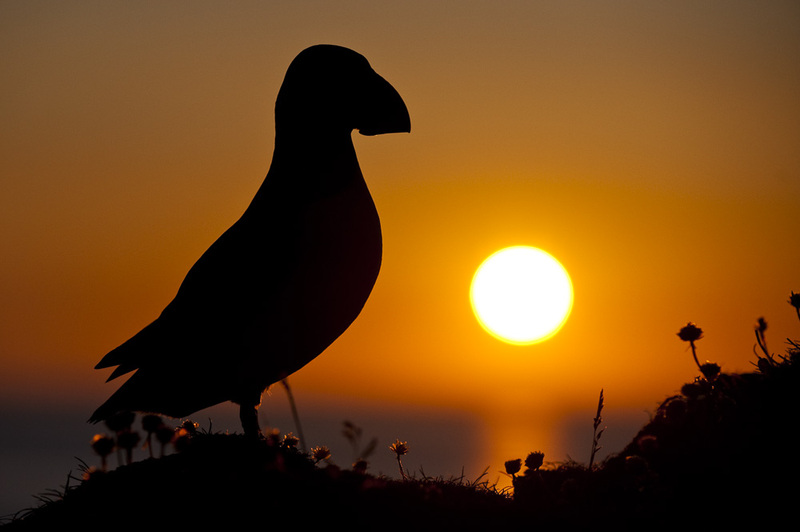 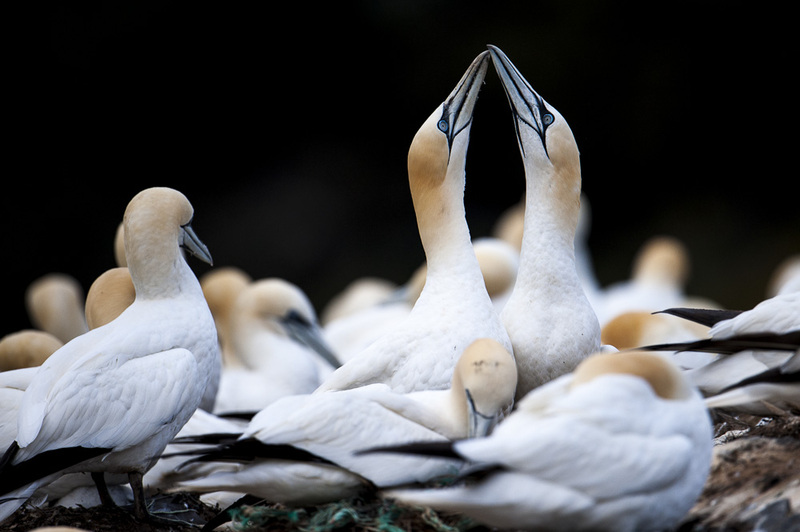 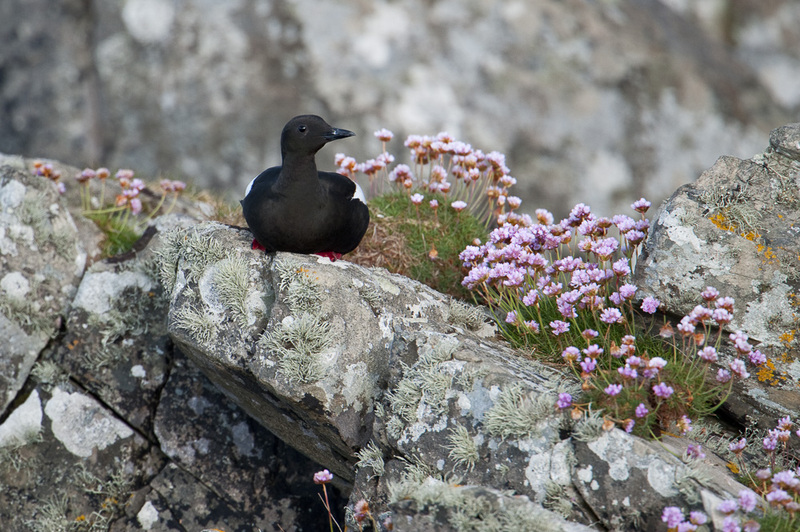 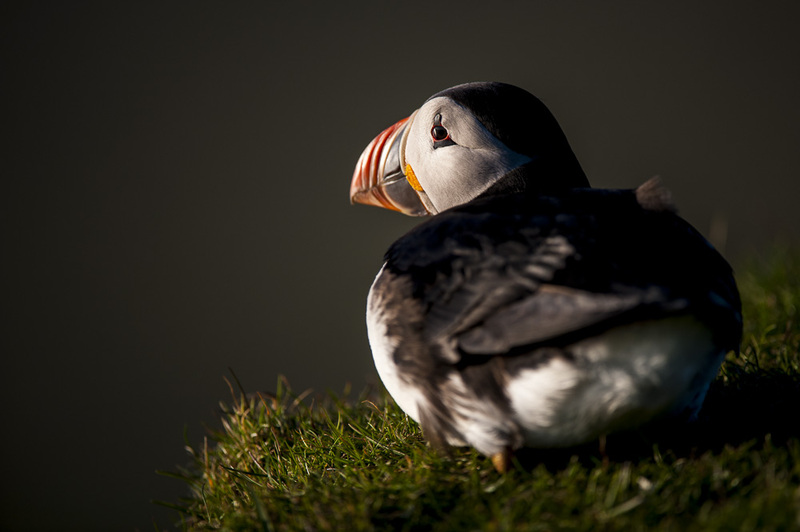 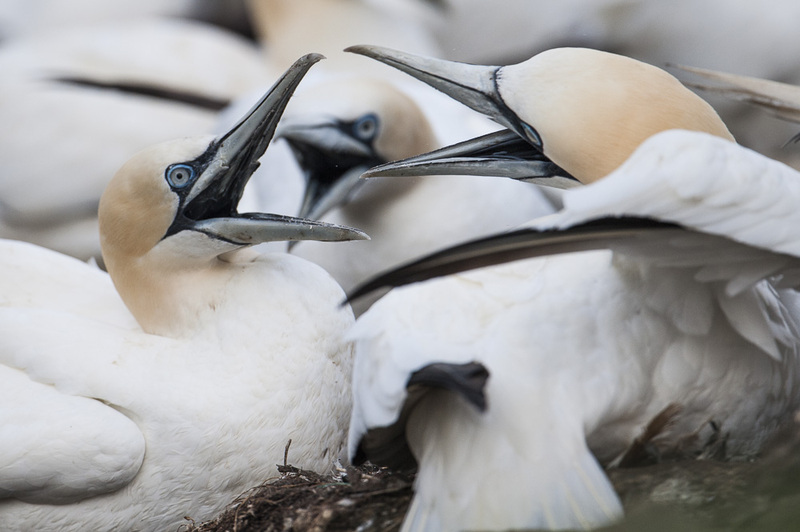 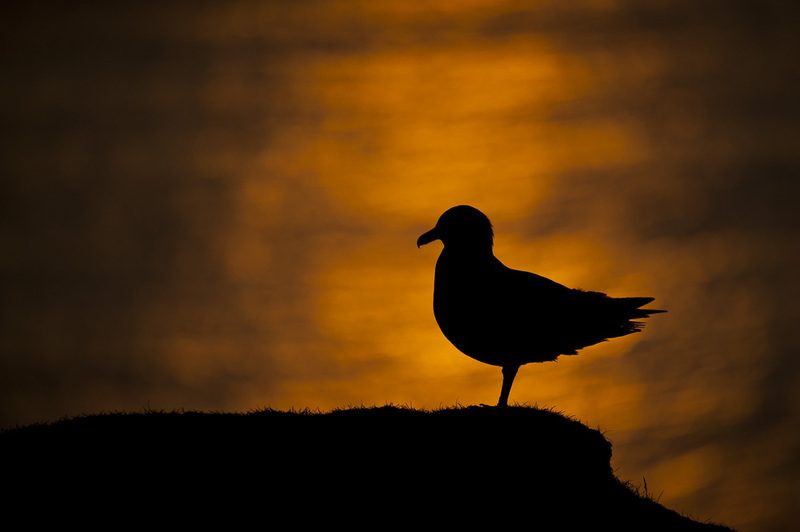 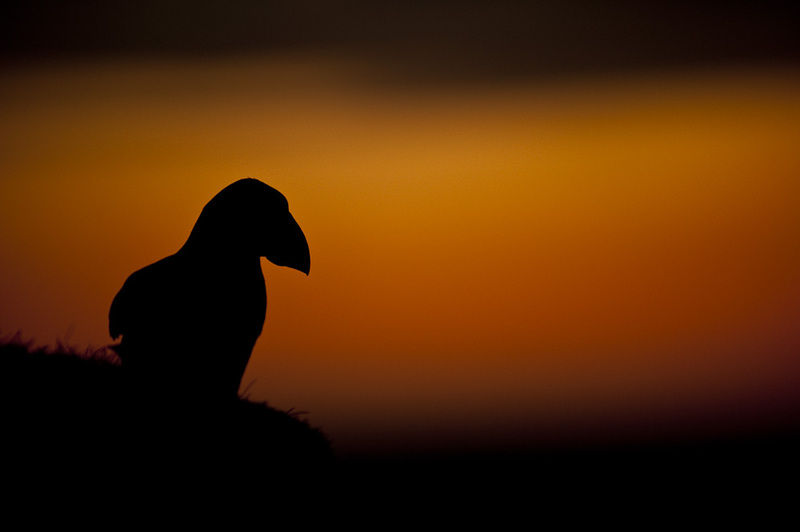 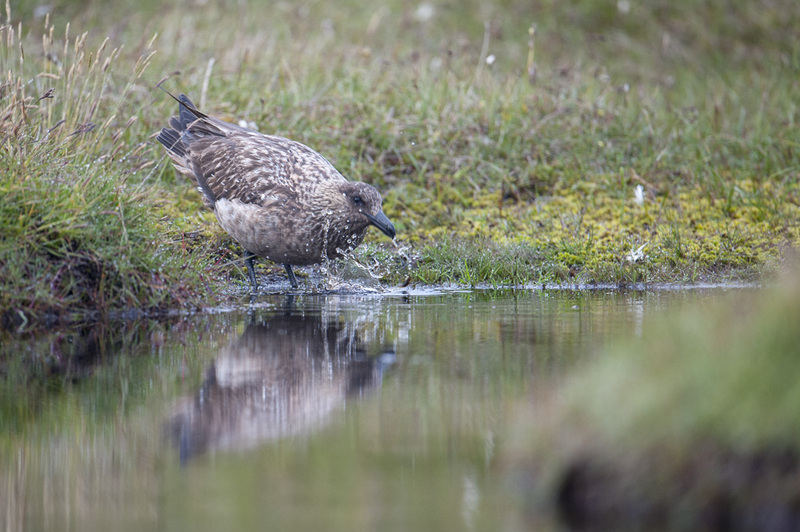 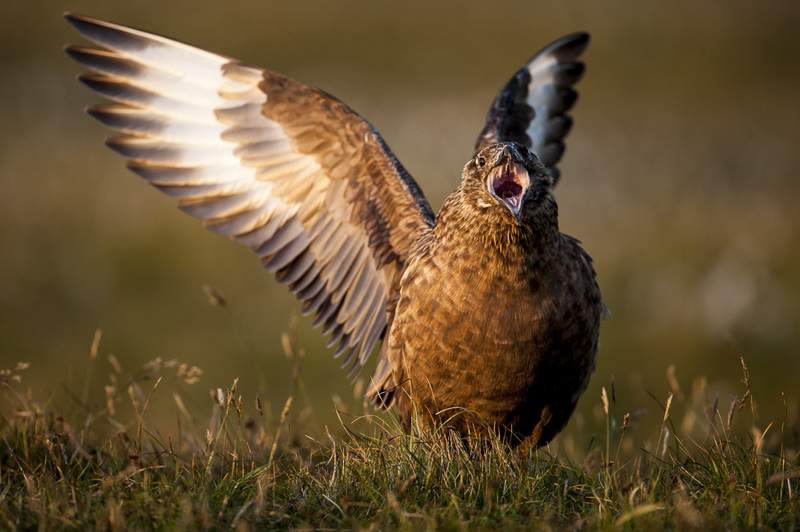 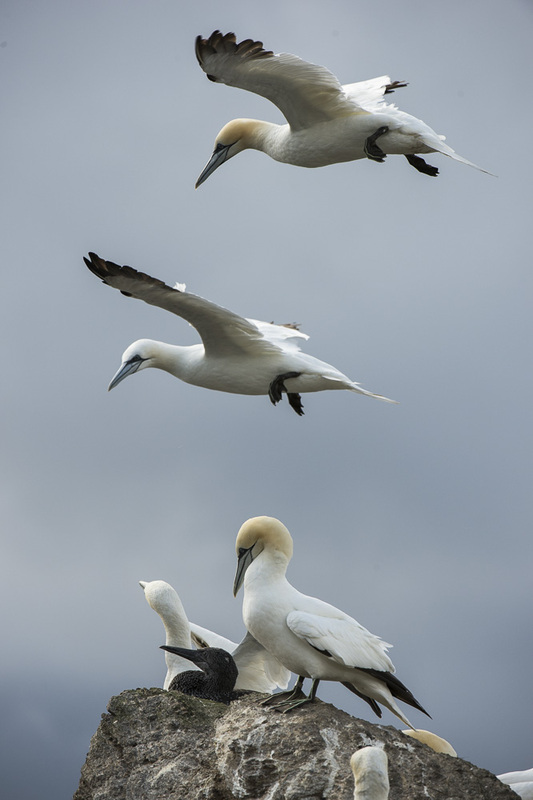 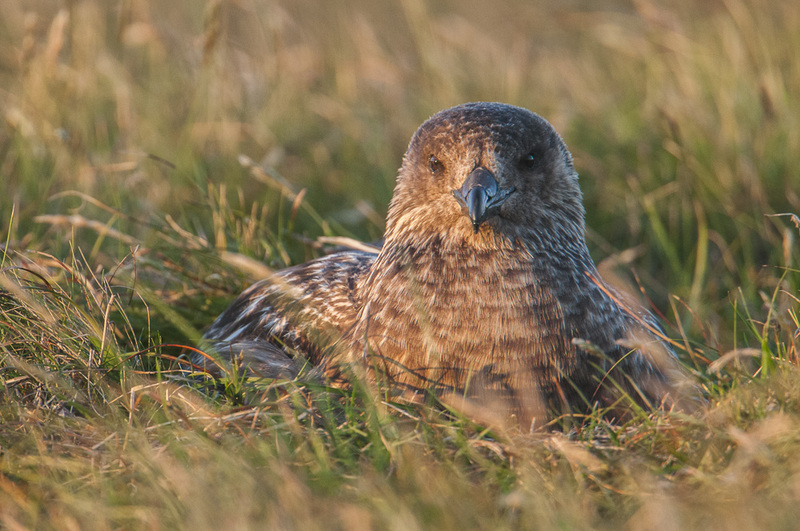 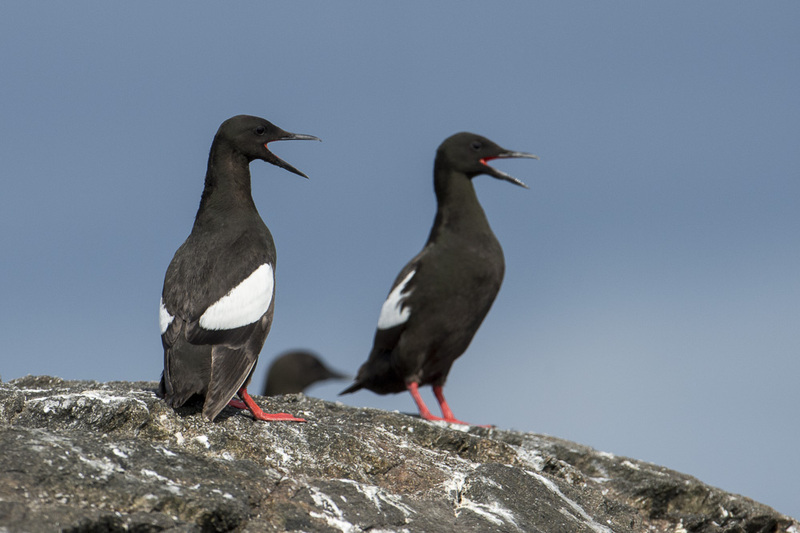 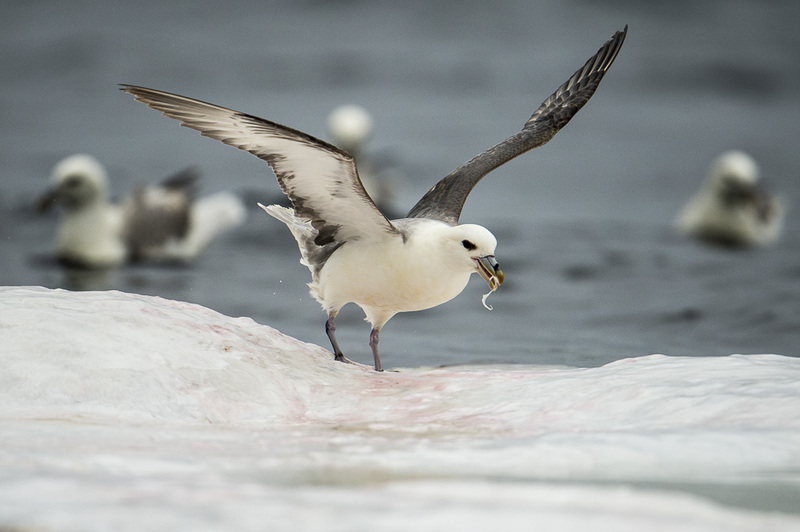 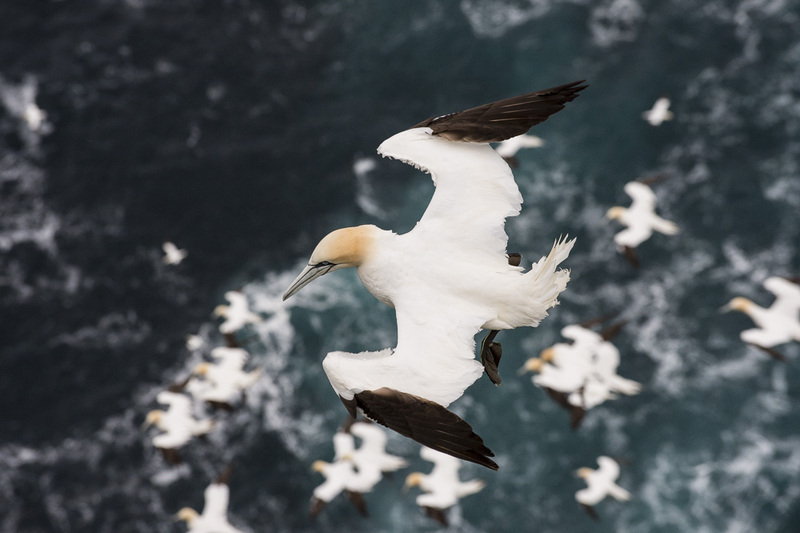 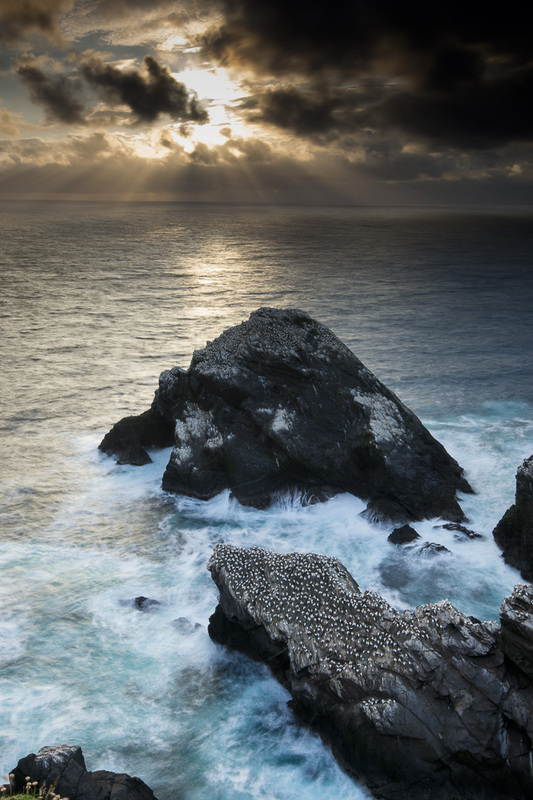 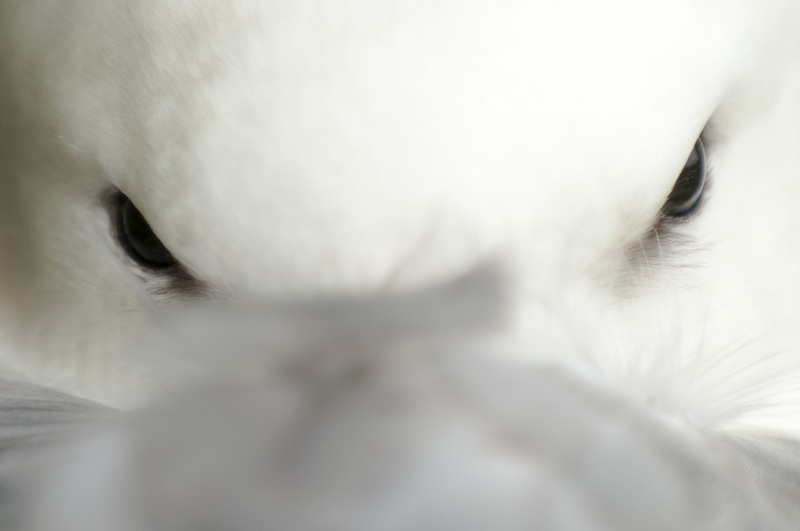 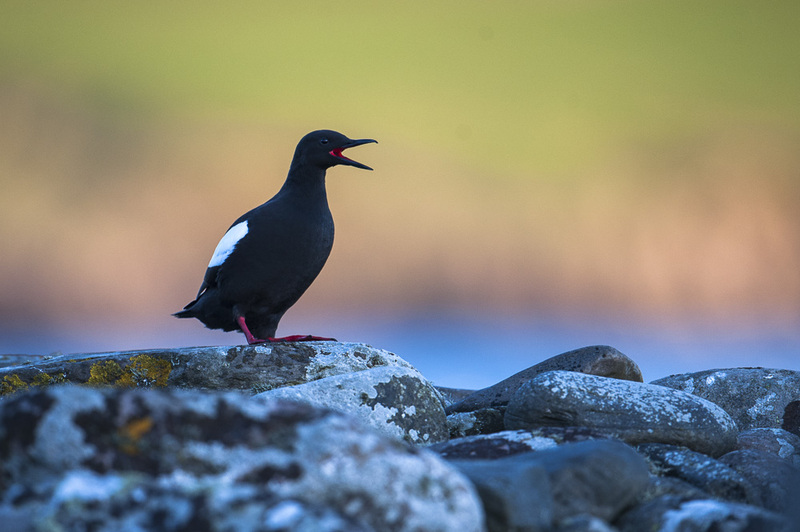 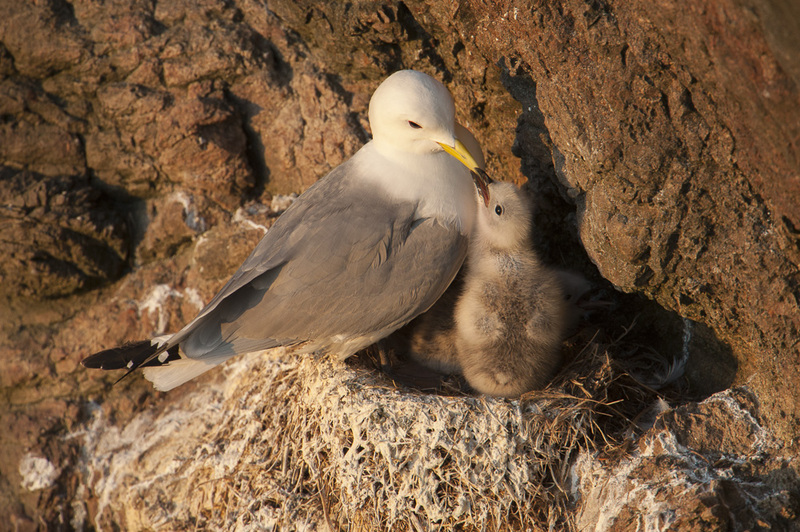 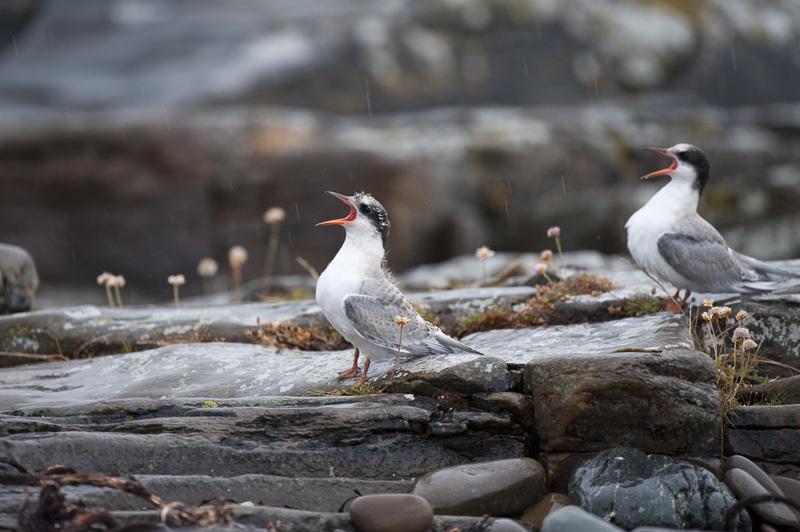 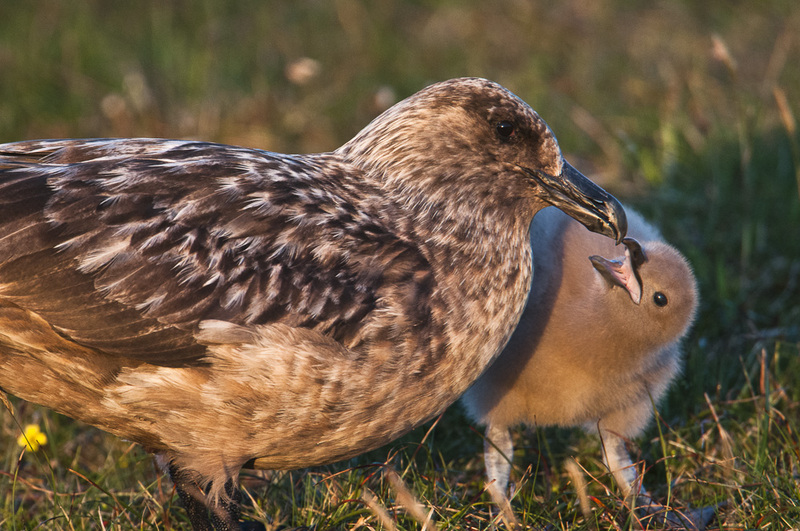 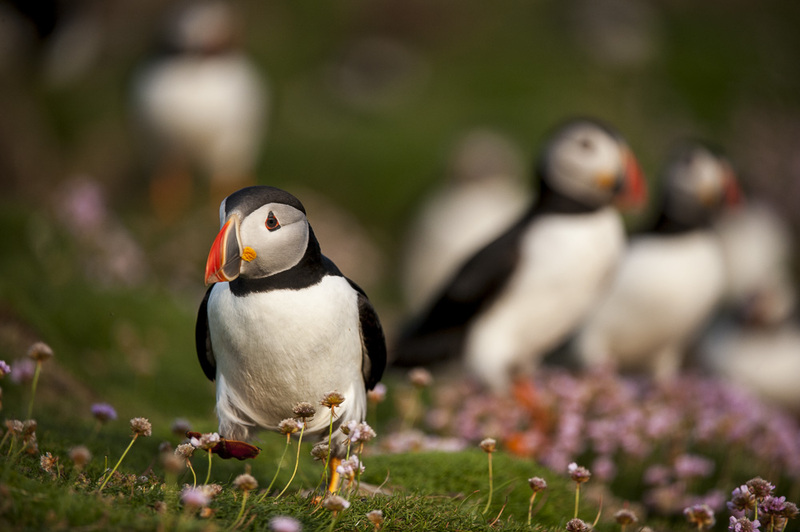 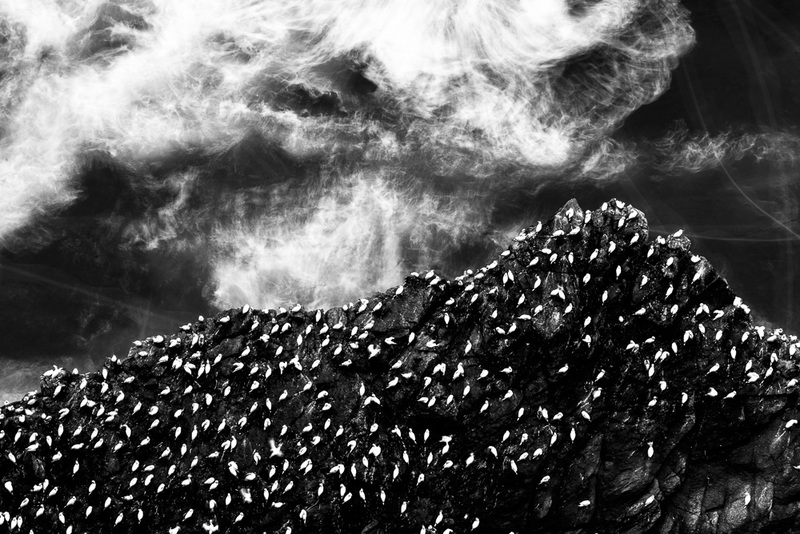 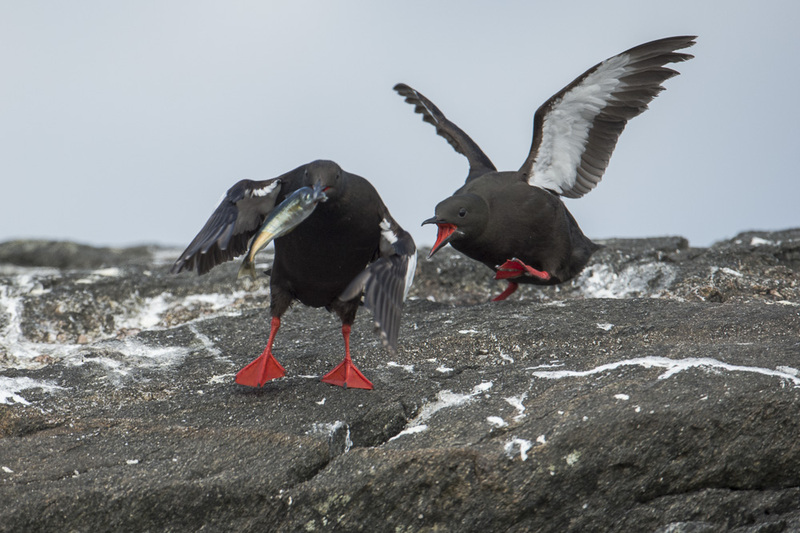 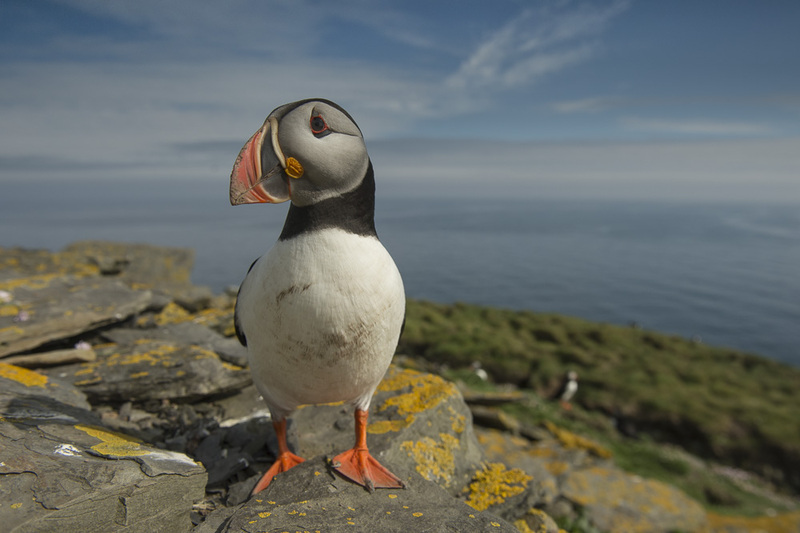 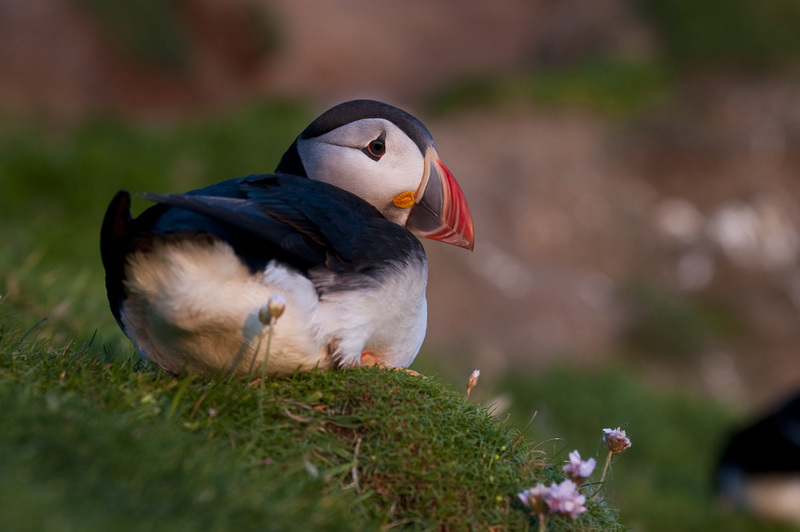 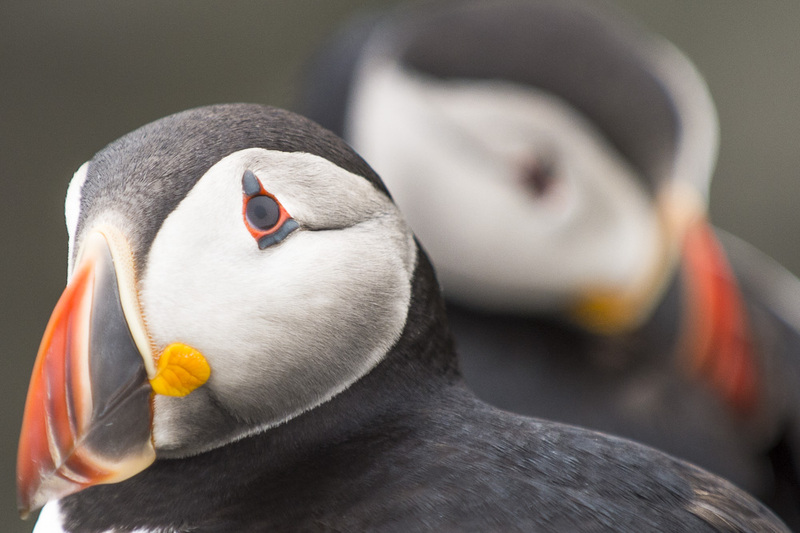 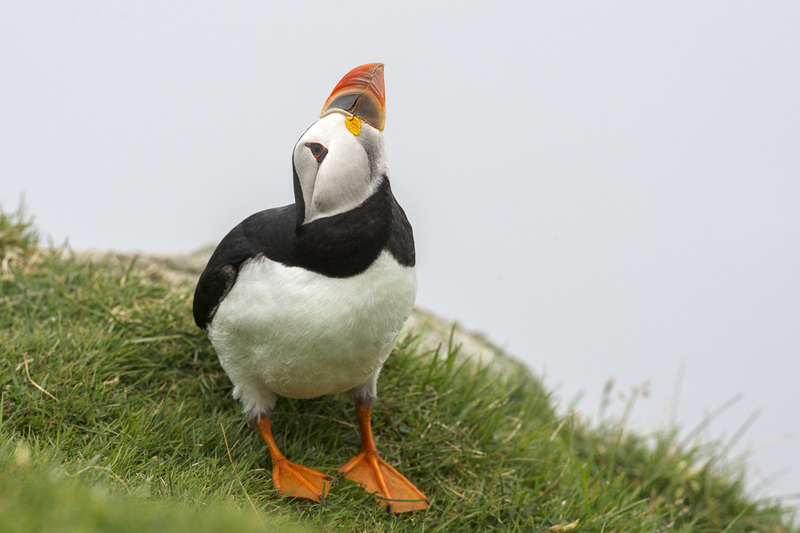 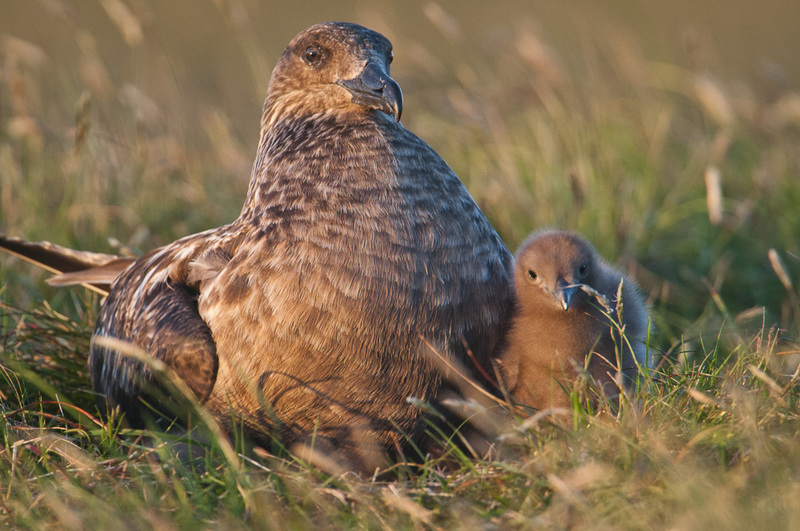 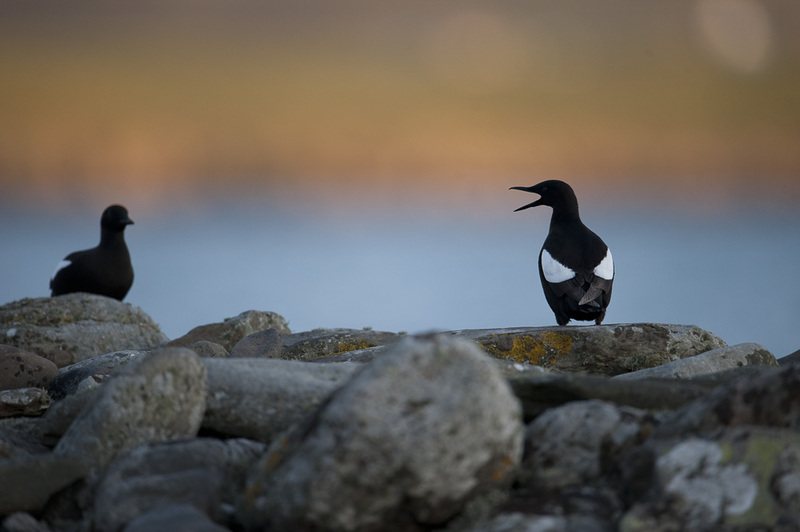 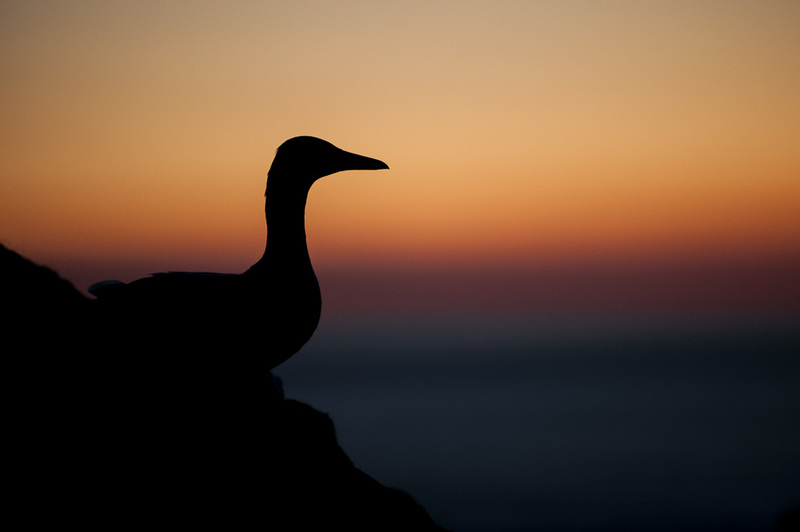 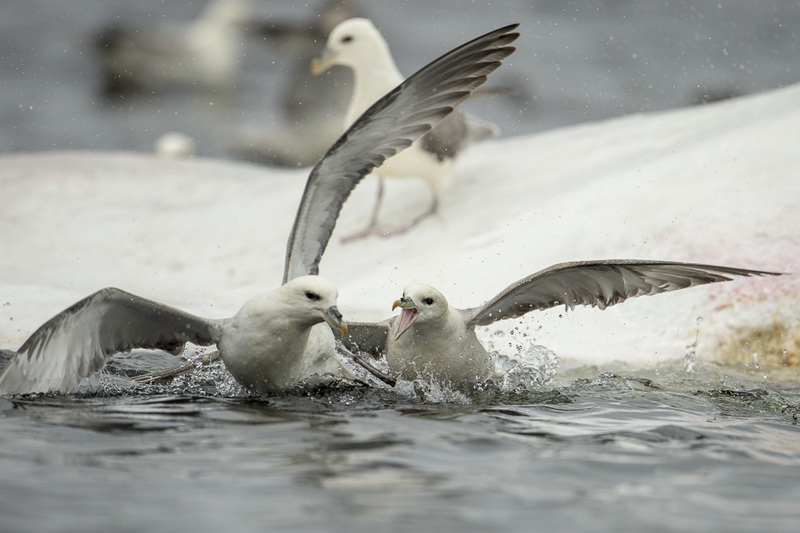 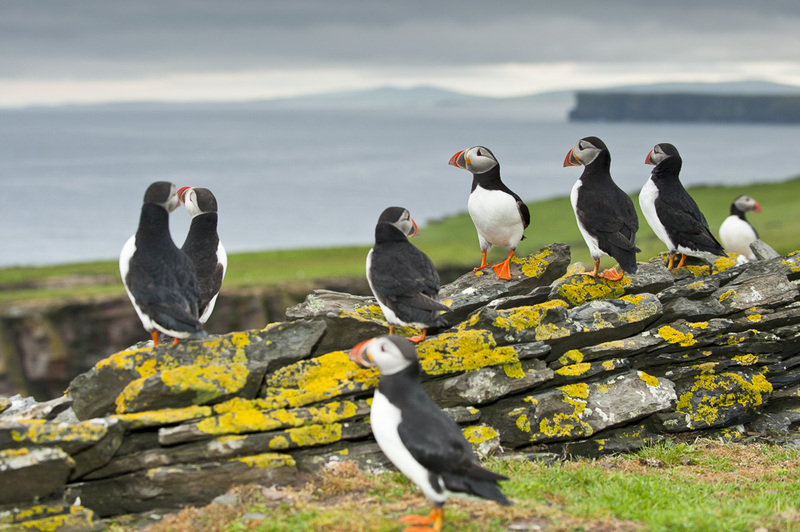 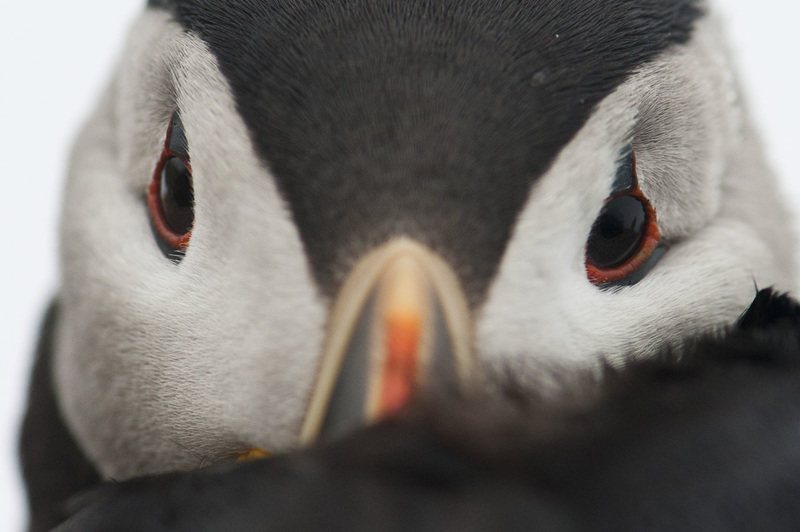 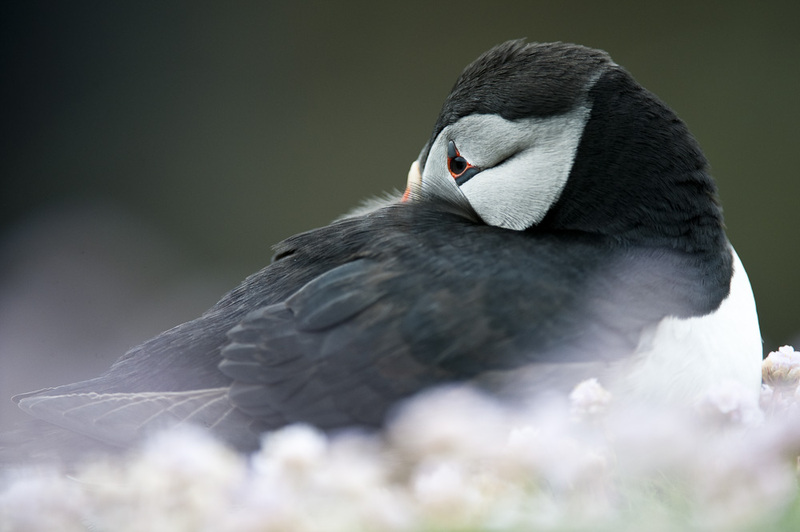 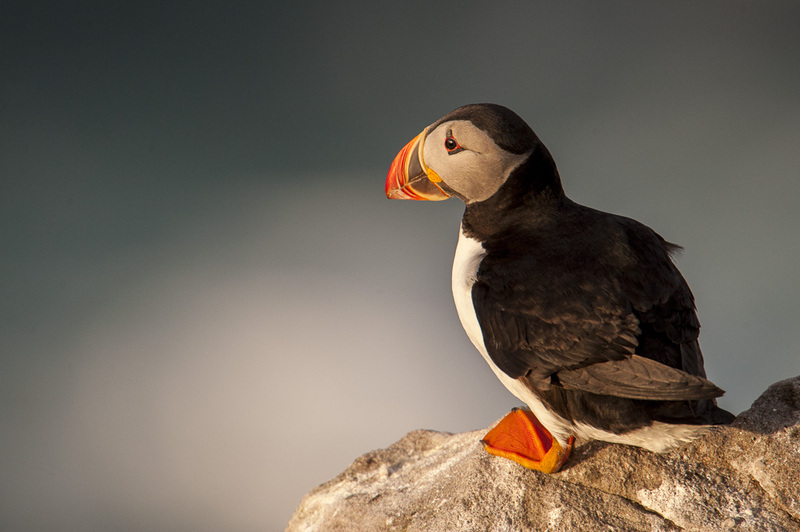 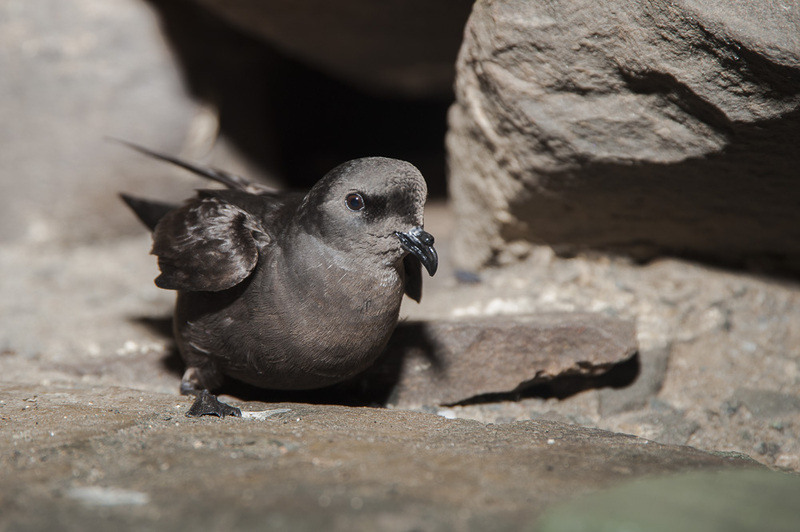 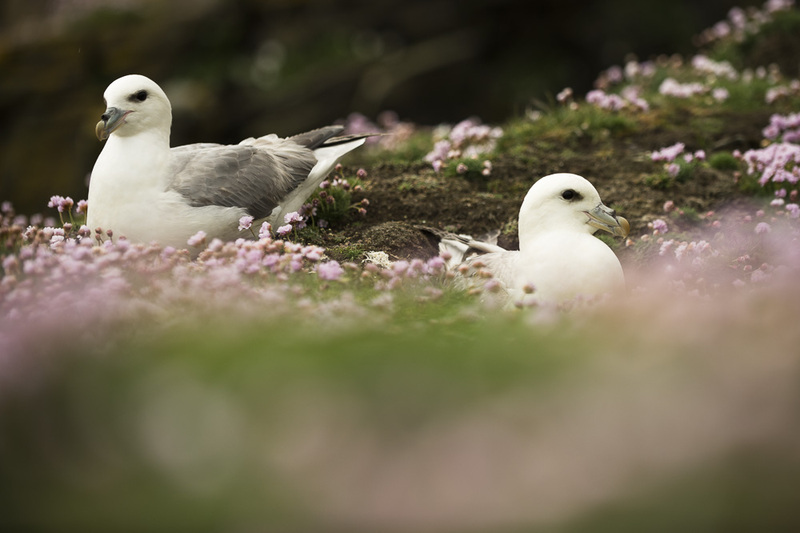 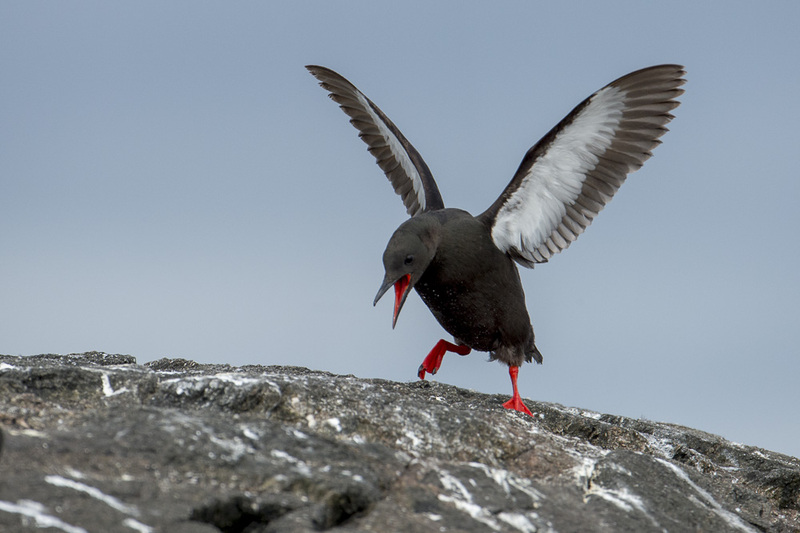 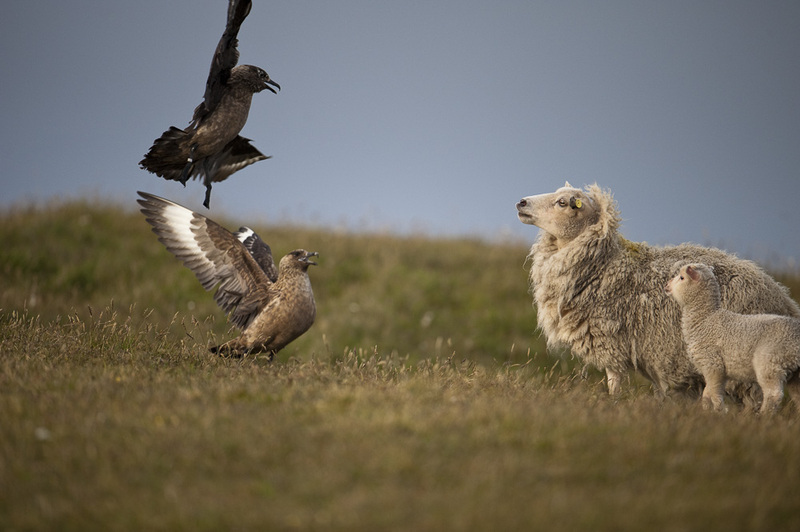 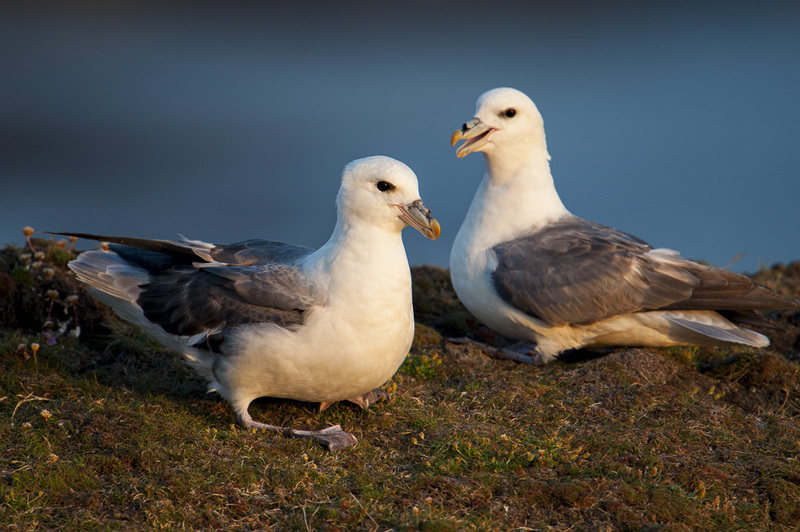 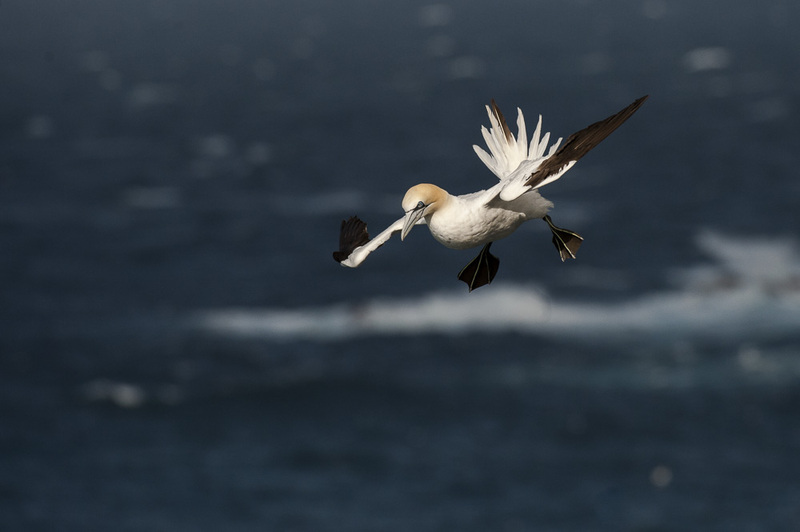 As a remote island group with productive seas and such a varied coastline the Shetland Islands play host to 21 of the 24 species of seabirds found in the UK with over a million seabirds using the shores to breed during the summer months.